Bikini Body Recipes Review (2019)-Burn Fat With 10 Minute Recipes? It’s hard to lose weight. Everyone knows that, and it’s why there are so many books, courses and programs on the market to help people do it. Diets usually involve measuring portions, or eating unusual and poor-tasting foods, or fasting, or some sort of ridiculous workout regimen that leaves you both hungry and tired. Nutritionist Danette May believes that those approaches are wrong, and that it’s possible to lose weight by changing both what you eat and when you eat it. She’s put all of that information into a book called Bikini Body Recipes that she says can help you get started losing weight by preparing tasty meals that only take minutes to prepare. I decided to take a closer look. Is Bikini Body Recipes a scam? 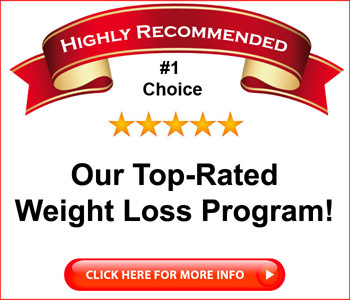 Click here to visit the Bikini Body Recipes Website. Read on for the full Bikini Body Recipes review. Bikini Body Recipes is intended to be a companion piece to Danette’s Bikini Body Detox (opens in a new window), which is a 3 day program that she says will help prepare your body for rapid weight loss. This book is intended to give you some recipes for the diet that she recommends that you follow after you complete the program. Of course, the recipes in the Bikini Body Recipes book stand well on their own, and they have something to offer everyone. You don’t have to go through the detox in order to start eating right, and the recipes in the book are easy to prepare and were designed for people without a whole lot of free time. The idea is that meals should be healthy and enjoyable, but you shouldn’t have to spend all day in the kitchen preparing them. As someone who cannot digest wheat, I found the gluten free aspect to be a nice touch. Danette believes, as a lot of nutritionists do, that modern wheat has been overengineered to the point where it may be doing many of us more harm than good. That may also be why so many people today have problems digesting wheat. The Bikini Body Recipes book runs 201 pages, and is available in downloadable PDF format, which can be read on any one of a number of devices. The book opens with a chapter called “Excuses,” where Danette explains why many people fail to lose weight, usually because they’re falling into one of a number of predictable traps. She tries to calm fears of readers who think they may fail to lose weight again, but pointing out that these recipes are tasty and easy to prepare, and that you shouldn’t let fear get in the way of success. The next section of Bikini Body Recipes covers nutritional basics, and Danette explains why the recipes are constructed the way they are. That includes explanation for why each recipe includes a protein, and why she doesn’t use sugars or artificial sweeteners. Her recipes also include coconut milk, rather than dairy milk and this chapter explains why. Bikini Body Recipes devotes an entire chapter to herbs and spices, explaining that they not only can enhance the flavor, but that many spices and herbs have health benefits, too. The following chapter is devoted entirely to helping you shop. You need to know which proteins and carbs to buy, which ones to avoid, and what to substitute when your preferred choice isn’t available. As usual, Danette explains the importance of drinking a lot of water, as water can help you flush the toxins out of your body, but it can also help you to avoid feeling hungry. 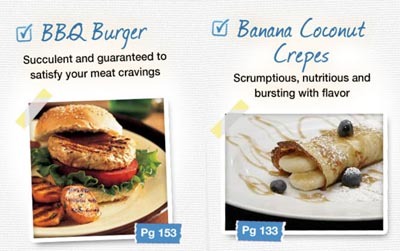 The Bikini Body Recipes meal program consists of eating 6 meals a day instead of the usual three. The reason for this, according to Danette, is that the body stops burning fat when it detects that you’re hungry, in order to preserve your energy. If you’re never hungry, which is the way you’ll be if you eat every few hours, your body will always be in “fat burning” mode, which should allow you to lose weight more quickly. The remaining 150 pages of the book are devoted to the recipes, which cover breakfast, lunch, dinner, desserts, and snacks. As I mentioned earlier, each of the recipes should only take 10 minutes to prepare, and each of them uses five or fewer ingredients. Of course, there are desserts, too, such as pumpkin cheesecake and key lime pie, along with dozens of recipes for smoothies, sandwiches and wraps. The ingredient list for each recipe is quite simple and the instructions are easy to follow. There are also plenty of photos included in Bikini Body Recipes so you’ll know what the finished product is supposed to look like. 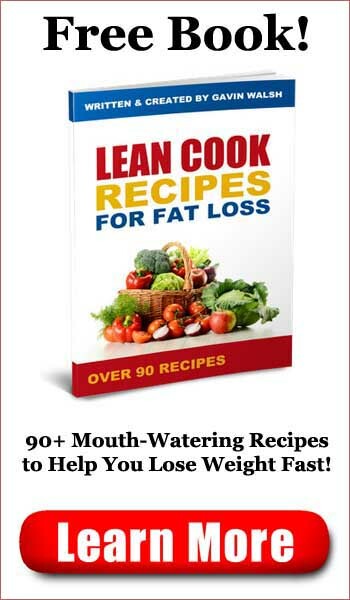 If you’re looking for a great book that includes more than 100 good-for-you recipes that are easy to prepare and don’t require you to buy a lot of unusual foods, then this book should be one you’ll enjoy. Is Bikini Body Recipes a scam? No, it’s a well-written book that delivers what it says it will – more than 100 easy to prepare recipes that only include a few ingredients and which won’t take long to make. The instructions are easy to follow and the food looks like it will be quite tasty. There’s lots of nutritional information in Bikini Body Recipes and if you follow the book, you’ll undoubtedly improve your diet substantially. 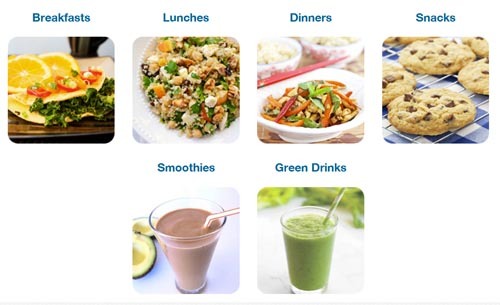 Bikini Body Recipes is recommended.